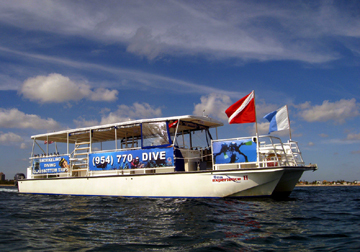 diving, wreck diving, and lobstering. 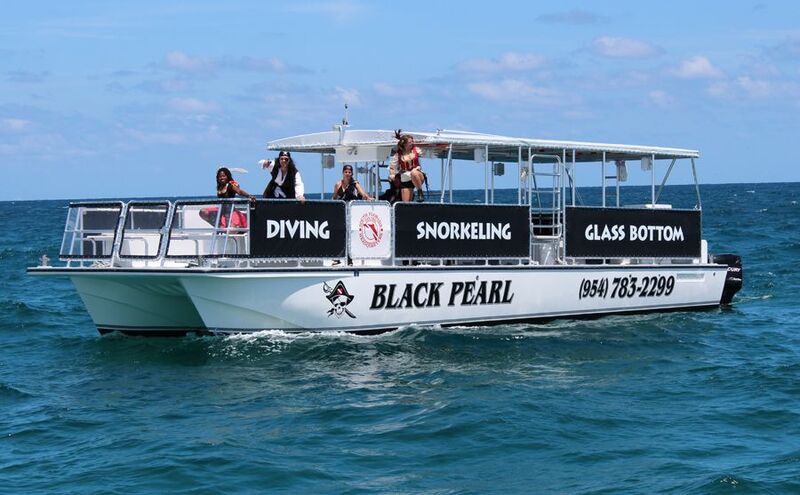 Custom charters and group discounts available! 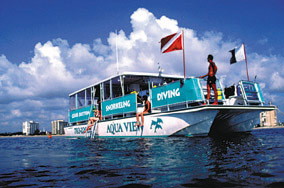 that you can SCUBA Dive, Snorkel Dive, or just take a Scenic Cruise. glassbottom view. Being a twin hull design she is very stable and fast. barrel, clean spacious bathroom, stereo system and professional staff. 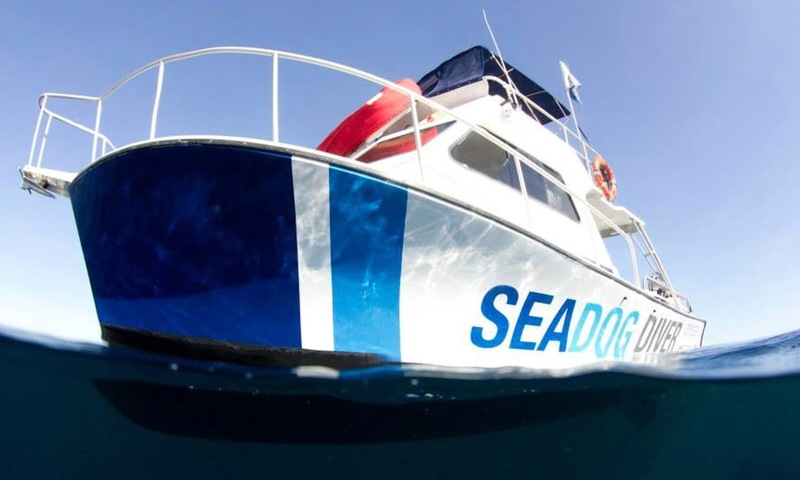 No matter what age or skill level the SEA EXPERIENCE II has something to offer. 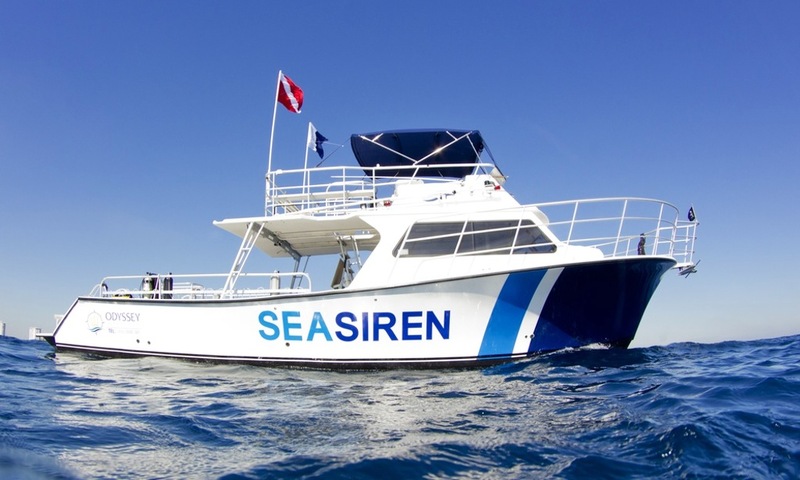 SEA EXPERIENCE II is also available for private charters or parties. 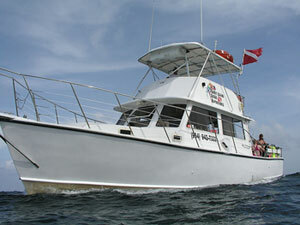 of drift diving, wreck diving, and lobstering. of drift diving, wreck diving, tech diving and lobstering. 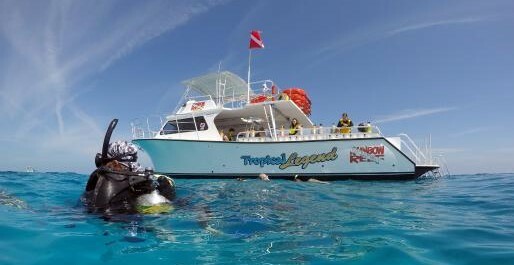 of snorkel diving, wreck diving, technical diving and lobstering. 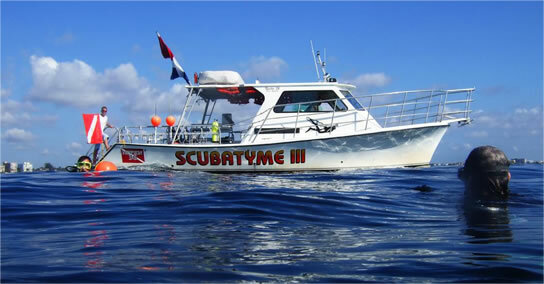 of snorkel diving, wreck diving, research diving and lobstering. * Diver Safety and Comfort is PARAMOUNT!!! * All trips include complimentary snacks and beverages for passengers. 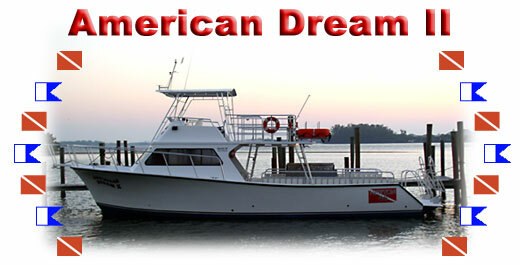 * All vessels are Enviormental Friendly; USCG Certified; and Professional Crew. * Trips run for four hour (4hr.) duration periods. * 48-hour cancellation notice necessary to avoid billing. * Only Captain may cancel trip due to weather or sea conditions. * Locations are subject to change based on conditions or special requests. * Departure times 9:00AM & 1:30PM weekdays & 8:00AM & 1:00PM weekends. * Please arrive at least 30 minutes prior to departure time.